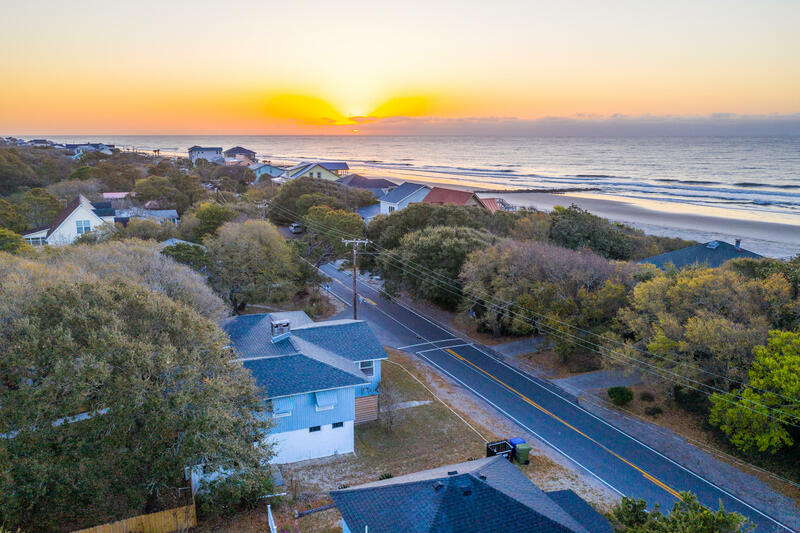 Folly Beach is located about 10 miles from Downtown Charleston and is just a few blocks wide and a few miles long. 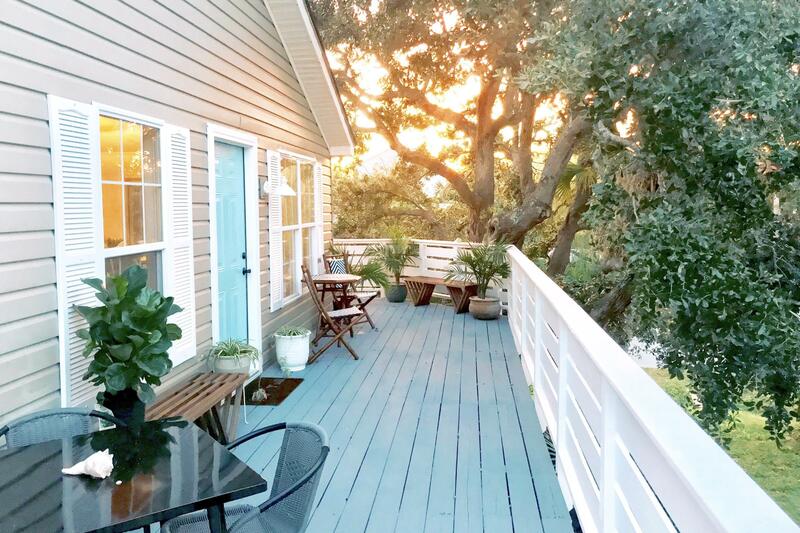 It is a very bohemian place and brims with activity in the summer while slowing down in the winter. 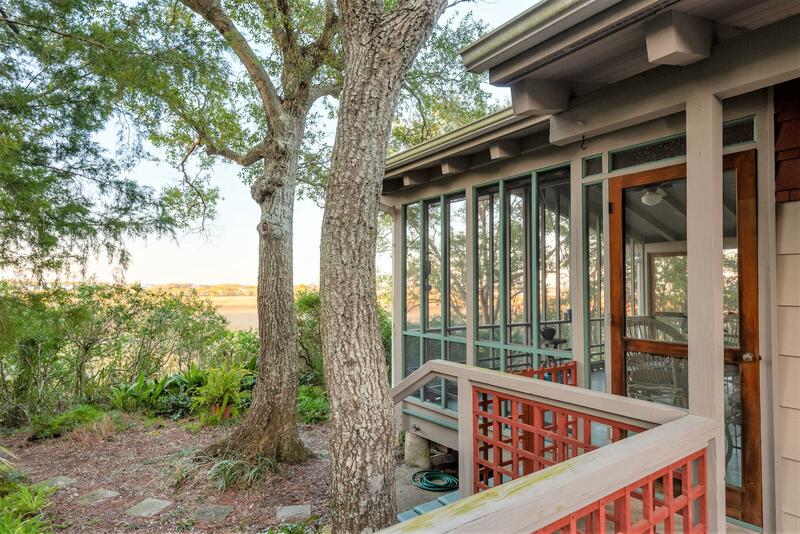 It is home to many artists, professionals, retired couples and of course young people. 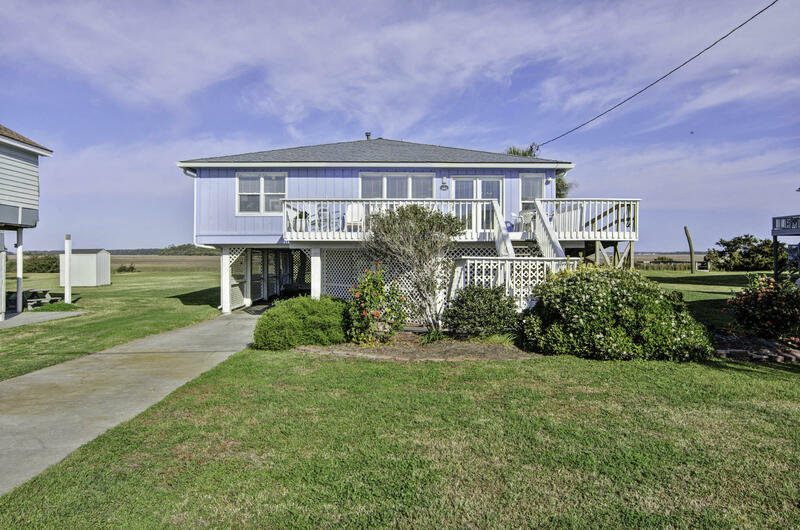 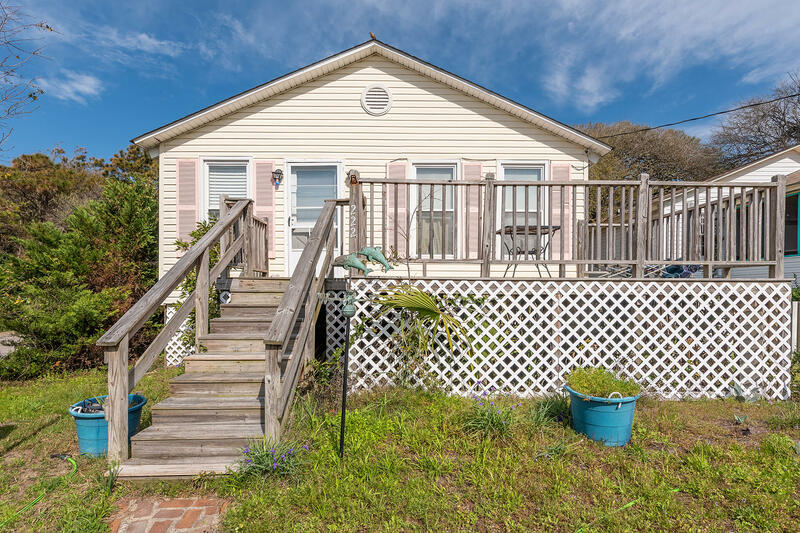 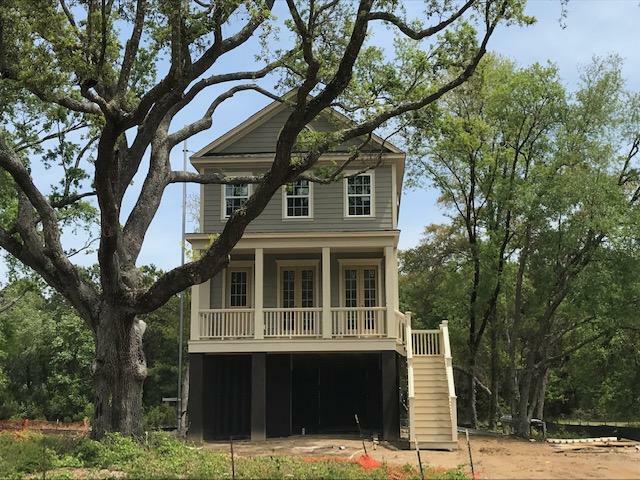 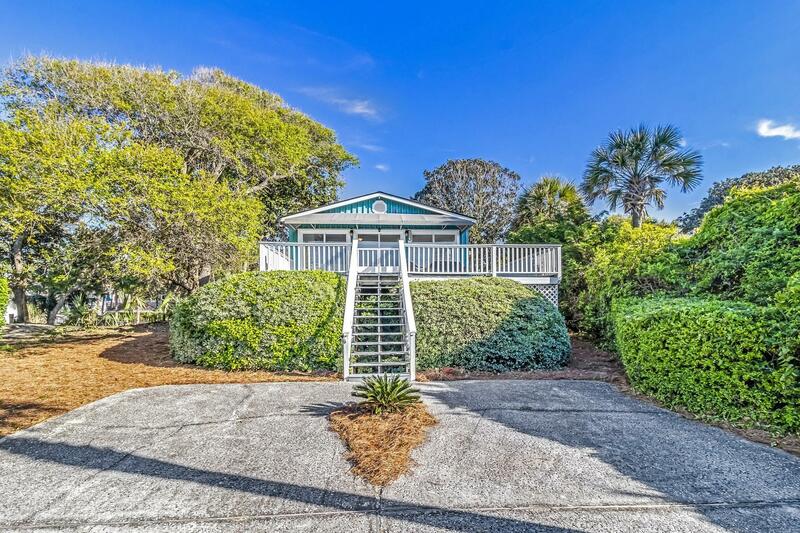 It is slightly less expensive than the neighboring Isle of Palms and Sullivan's Island, yet slightly more expensive than Edisto Island. 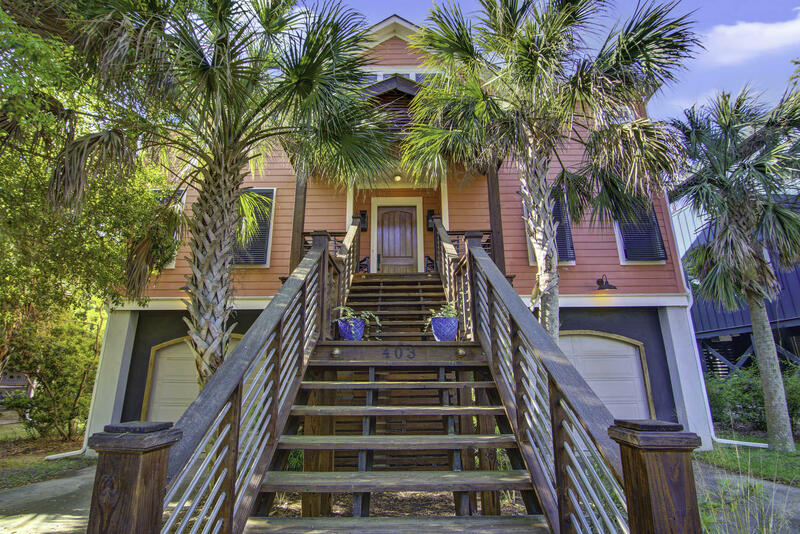 Folly Beach offers a slice of real beach town living, with restaurants along the river and along Center Street. 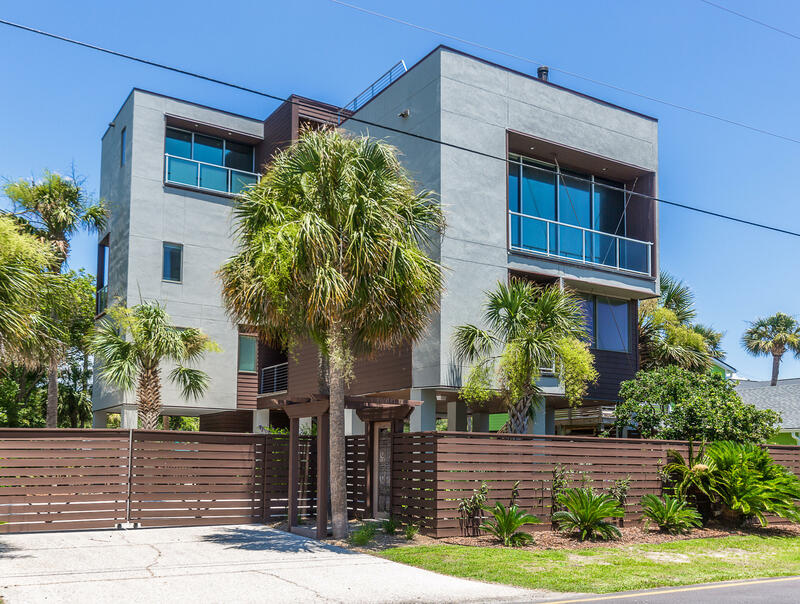 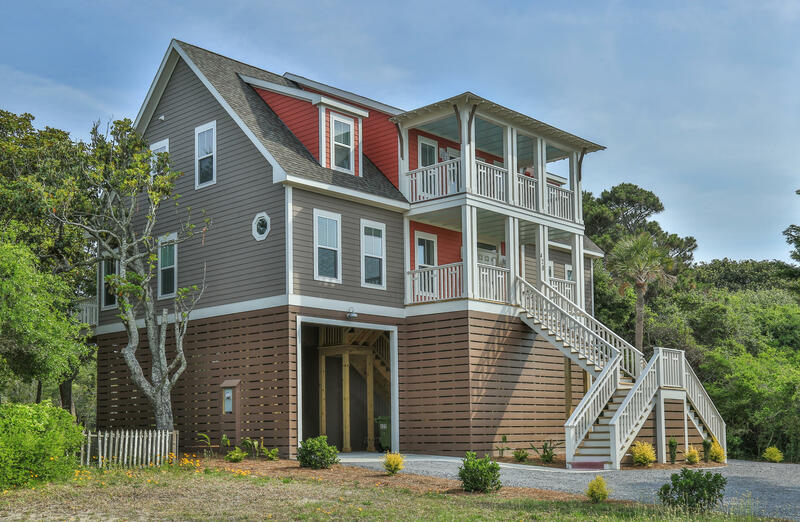 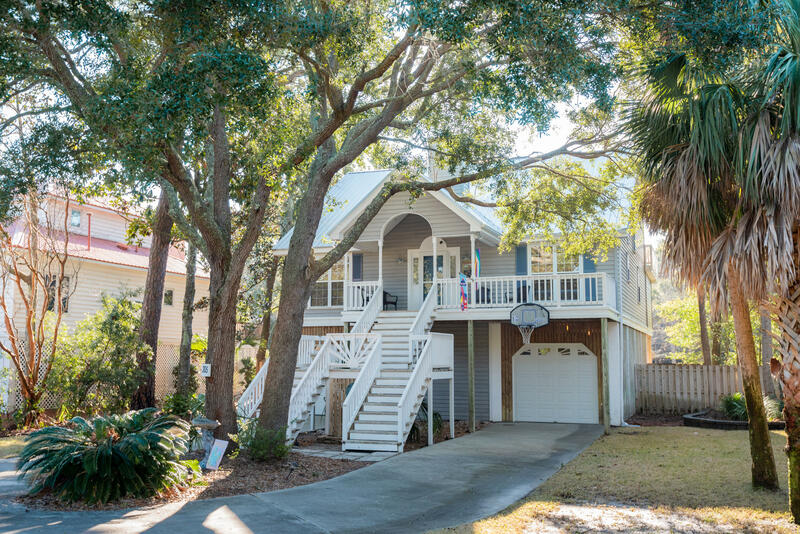 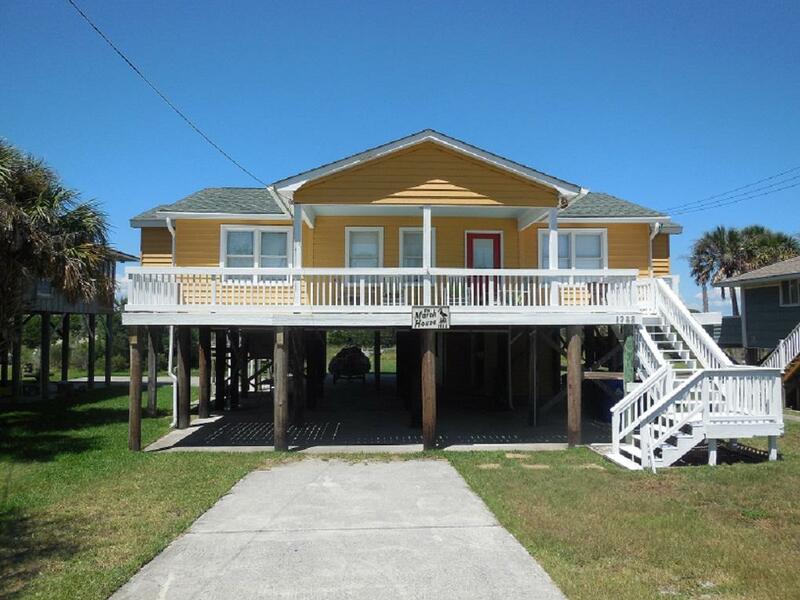 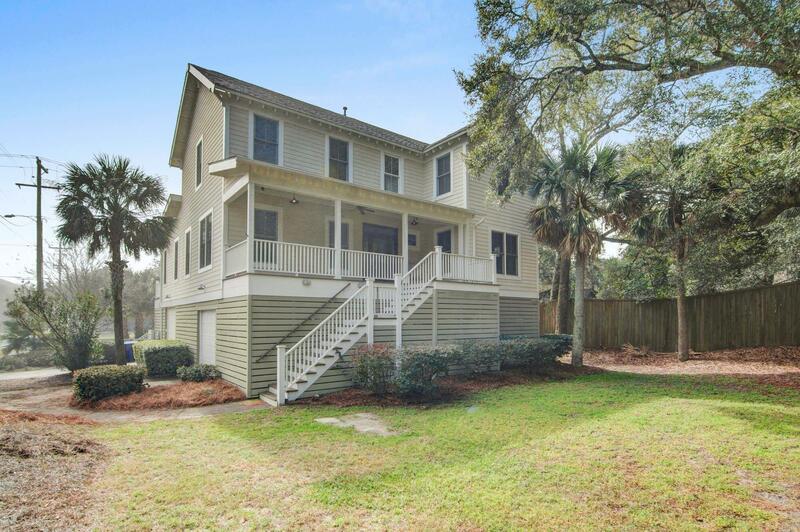 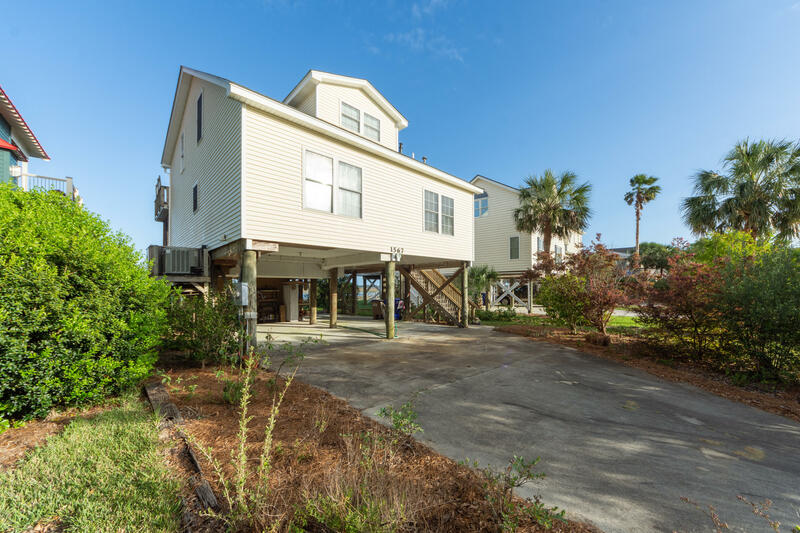 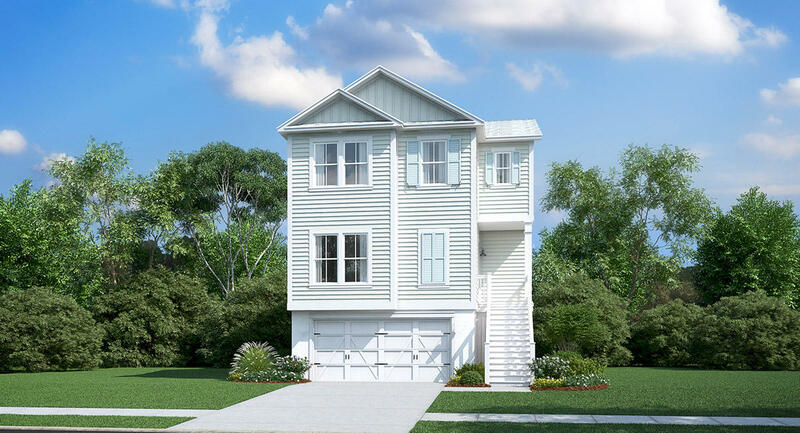 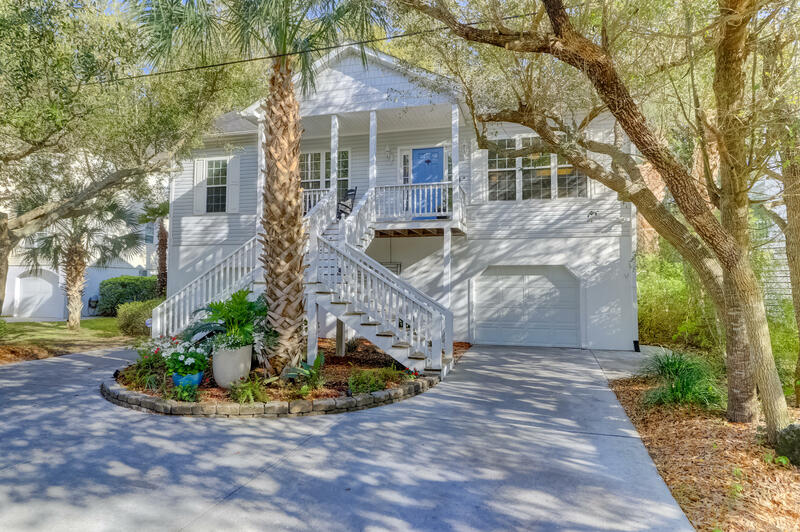 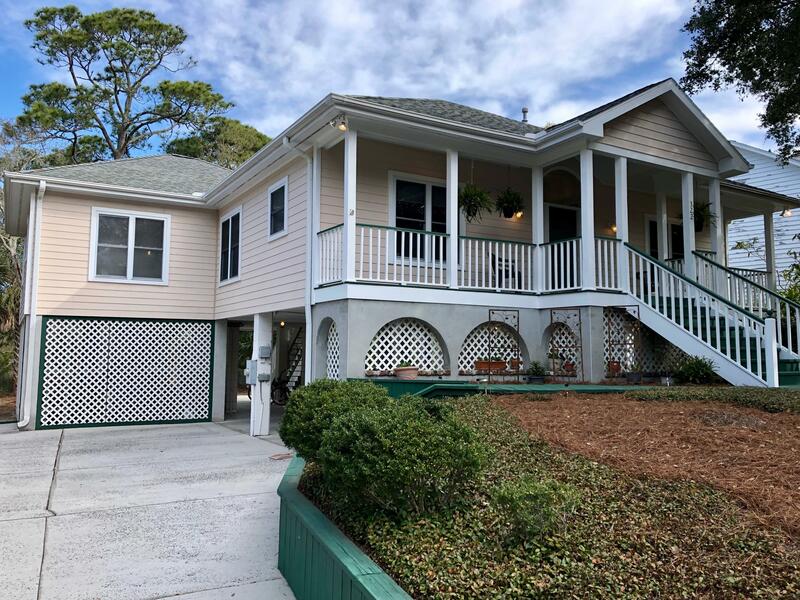 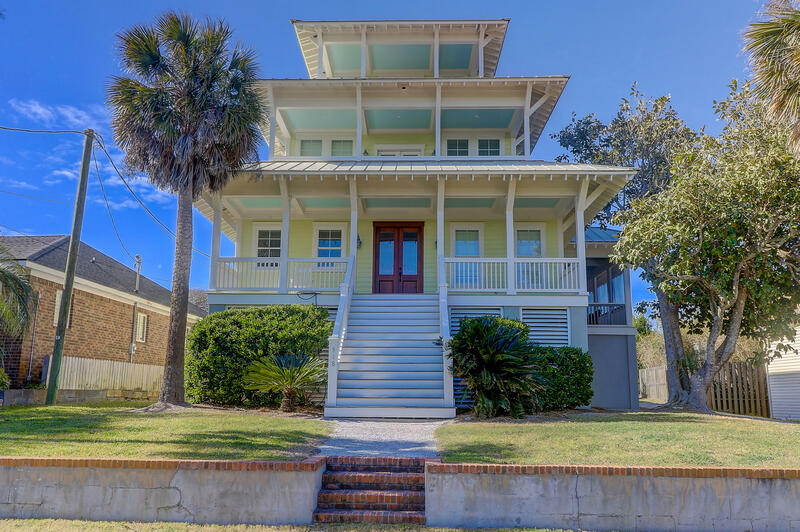 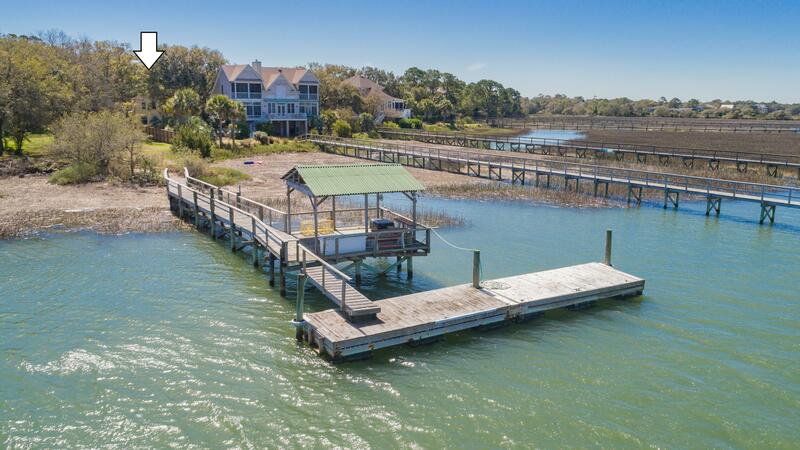 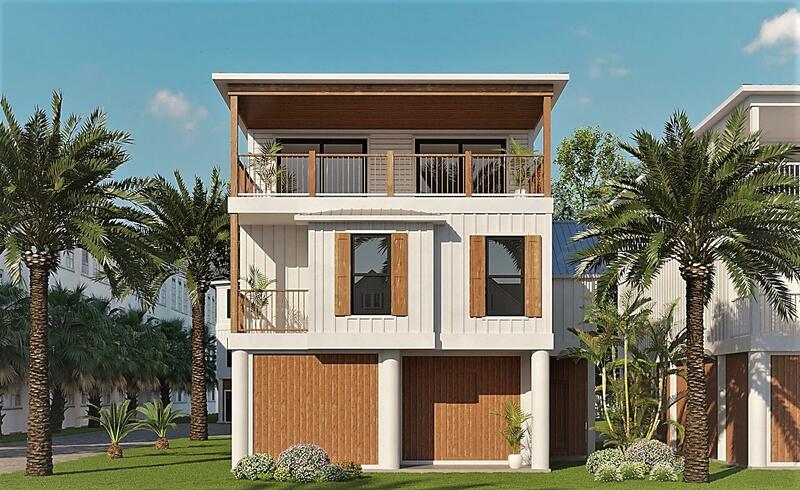 These are all of the single family homes for sale on Folly Beach, SC.